Malibu Business & Professional Exchange is the sole owner of the information collected on this site. We will not sell, share, or rent this information to others in ways different from what is disclosed in this statement. 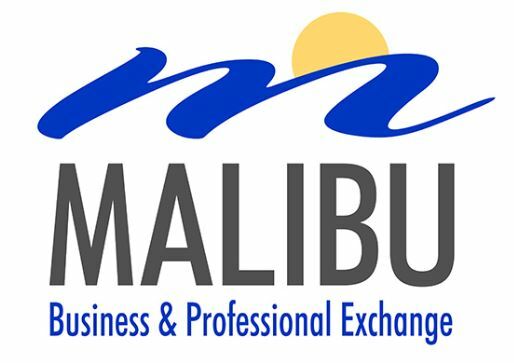 Malibu Business & Professional Exchange collects information from our users at several different points on our website. This web site contains links to other sites. Please be aware that we Malibu Business & Professional Exchange are not responsible for the privacy practices of such other sites. We encourage our users to be aware when they leave our site and to read the privacy statements of each and every web site that collects personally identifiable information. This privacy statement applies solely to information collected by this Web site. If a user elects to use our referral service for informing a friend about our site, we ask them for the friend’s name and email address. Malibu Business & Professional Exchange will automatically send the friend a one-time email inviting them to visit the site. Malibu Business & Professional Exchange stores this information for the sole purpose of sending this one-time email. The friend may contact Malibu Business & Professional Exchange at http://malibuexchange.com to request the removal of this information from their database. When our registration/order form asks users to enter sensitive information (such as credit card number and/or social security number), that information is encrypted and is protected with the best encryption software in the industry - SSL. While on a secure page, such as our order form, the lock icon on the bottom of Web browsers such as Netscape Navigator and Microsoft Internet Explorer becomes locked, as opposed to un-locked, or open, when you are just ‘surfing’. To learn more about SSL, follow this link http://malibuexchange.com. If you have any questions about the security at our website, you can send an email to barterallcarol@gmail.com .